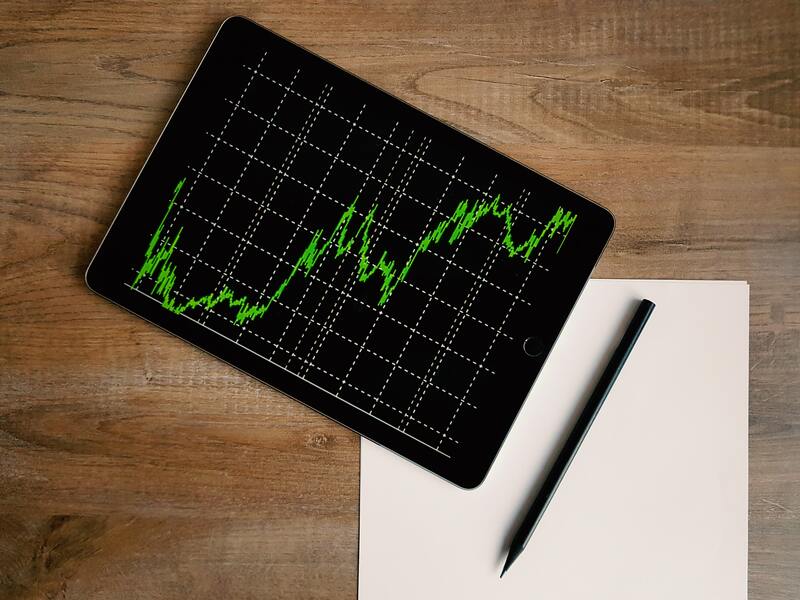 Brookline Bancorp, Inc. (NASDAQ:BRKL) was downgraded by BidaskClub from a “sell” rating to a “strong sell” rating in a research note issued on Thursday. A number of other research firms have also recently issued reports on BRKL. 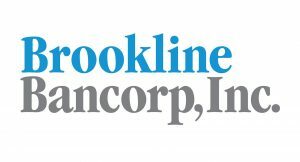 Keefe, Bruyette & Woods reiterated a “hold” rating and issued a $19.00 target price on shares of Brookline Bancorp, Inc. in a research note on Friday, July 13th. Zacks Investment Research upgraded shares of Brookline Bancorp, Inc. from a “sell” rating to a “hold” rating in a research note on Thursday, August 23rd. Finally, ValuEngine cut shares of Brookline Bancorp, Inc. from a “buy” rating to a “hold” rating in a research note on Wednesday, August 8th. One analyst has rated the stock with a sell rating and five have issued a hold rating to the company. The company currently has an average rating of “Hold” and an average price target of $18.67. NASDAQ:BRKL opened at $16.70 on Thursday. Brookline Bancorp, Inc. has a 1 year low of $14.45 and a 1 year high of $19.35. The company has a debt-to-equity ratio of 1.25, a current ratio of 1.17 and a quick ratio of 1.17. The company has a market capitalization of $1.35 billion, a PE ratio of 18.07 and a beta of 0.78. Brookline Bancorp, Inc. (NASDAQ:BRKL) last posted its earnings results on Wednesday, July 25th. The bank reported $0.26 earnings per share (EPS) for the quarter, meeting analysts’ consensus estimates of $0.26. Brookline Bancorp, Inc. had a net margin of 19.97% and a return on equity of 8.53%. The company had revenue of $68.24 million during the quarter, compared to analysts’ expectations of $69.40 million. sell-side analysts anticipate that Brookline Bancorp, Inc. will post 1.08 EPS for the current year. In related news, insider James M. Cosman sold 2,750 shares of the business’s stock in a transaction that occurred on Thursday, August 16th. The shares were sold at an average price of $18.01, for a total value of $49,527.50. The transaction was disclosed in a legal filing with the Securities & Exchange Commission, which is available at the SEC website. Also, Director David C. Chapin sold 5,000 shares of the business’s stock in a transaction that occurred on Tuesday, August 28th. The stock was sold at an average price of $18.01, for a total transaction of $90,050.00. The disclosure for this sale can be found here. Insiders sold a total of 15,250 shares of company stock valued at $275,853 in the last 90 days. 2.51% of the stock is currently owned by corporate insiders. A number of hedge funds have recently bought and sold shares of BRKL. Bay Colony Advisory Group, Inc. d b a Bay Colony Advisors bought a new position in Brookline Bancorp in the 2nd quarter worth approximately $143,000. Winton Group Ltd. bought a new position in Brookline Bancorp in the 1st quarter worth approximately $181,000. GSA Capital Partners, LLP bought a new position in Brookline Bancorp in the 2nd quarter worth approximately $214,000. Winthrop Advisory Group, LLC bought a new position in Brookline Bancorp, Inc. in the 2nd quarter worth approximately $265,000. Finally, Xact Kapitalforvaltning AB raised its position in Brookline Bancorp by 25.7% in the 1st quarter. Xact Kapitalforvaltning AB now owns 18,583 shares of the bank’s stock worth $301,000 after purchasing an additional 3,800 shares during the last quarter. Hedge funds and other institutional investors own 75.79% of the company’s stock. Brookline Bancorp, Inc. operates as a multi-bank holding company for Brookline Bank and its subsidiaries; Bank Rhode Island (BankRI) and its subsidiaries; First Ipswich Bank (First Ipswich) and its subsidiaries, and Brookline Securities Corp. As a commercially focused financial institution with 50 full-service banking offices throughout greater Boston, the north shore of Massachusetts and Rhode Island, the Company, through Brookline Bank, BankRI and First Ipswich (individually and collectively the Banks), offered a range of commercial, business and retail banking services, including cash management products, online banking services, consumer and residential loans and investment services throughout central New England, as of December 31, 2016.